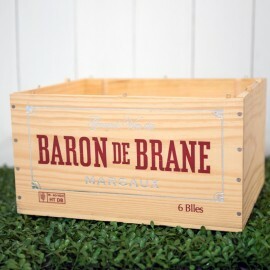 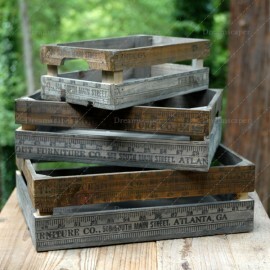 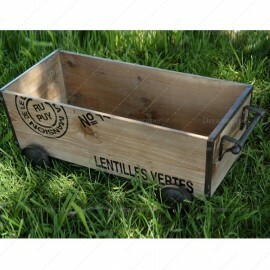 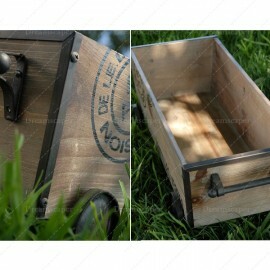 Wooden wine crates are versatile and useful for any occasions! 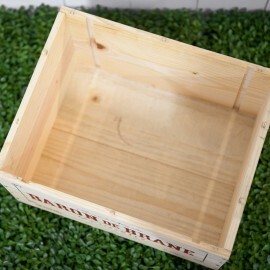 Wondering where to get wine crates in Singapore? 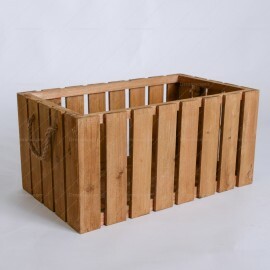 Dreamscaper provides a large variety of wine crates rental for your events and wedding decor!